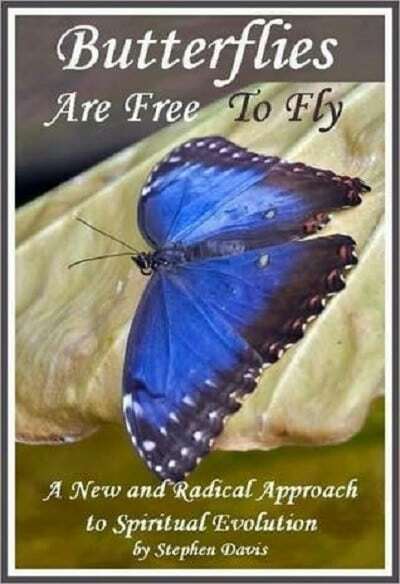 Butterflies are Free to Fly with the subtitle A New and Radical Approach To Spiritual Evolution by Stephen Davis was published in 2010 freely for non-commercial purposes. The book examines how topics such as quantum physics and recent scientific experiments are radically changing our understanding of life, the nature of our reality, and our spirituality. 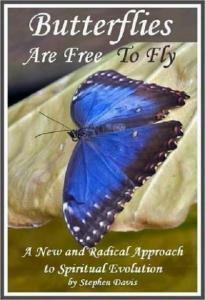 The book proposes a new model for the way our universe works and practical steps toward personal fulfillment and joy and peace of mind.